Our kratom sample packs are popular with both newcomers and long time kratom aficionados. 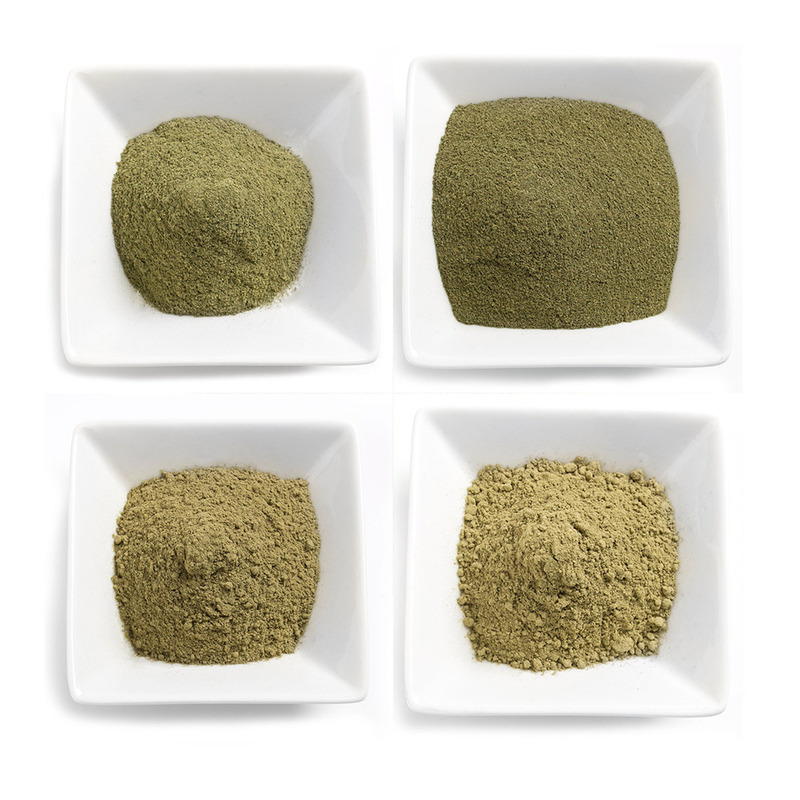 This pack contains samples of each of our kratom strains, so you can try them all and see which works best for your condition. 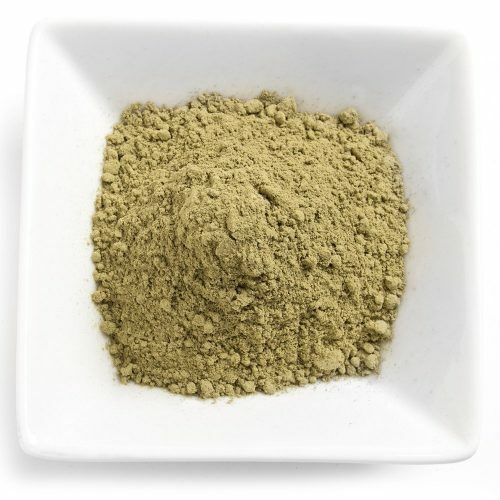 Sample packs are also popular with kratom users that want to rotate between strains. Changing which strain you consume each time leads to stronger effects, slower tolerance buildup and less risk of addiction. This is because each strain has a unique alkaloid profile, with different alkaloids binding with different receptor cells. 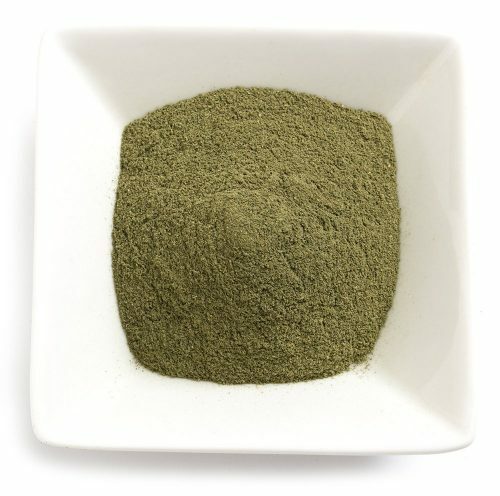 By alternating exposure to certain kratom alkaloids, we can keep receptors from being overactive. 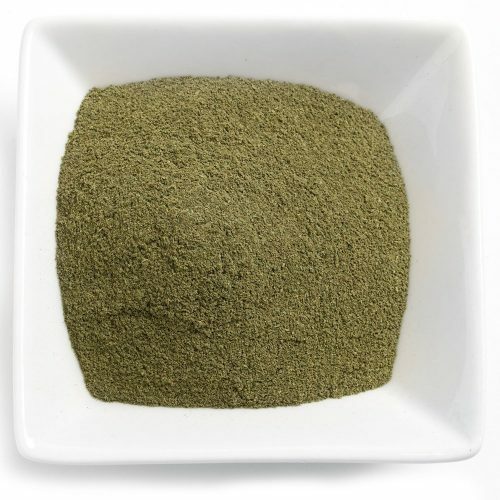 Many kratom users also like to create their own blends using the samples from this pack. 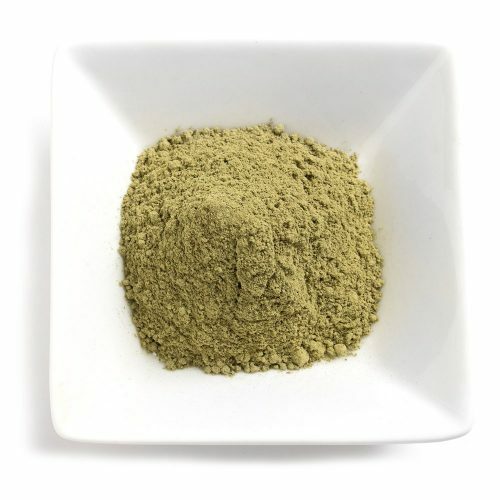 You can get some interesting effects by blending strains of different types, or better balance the energizing and sedating effects.